2 working power. 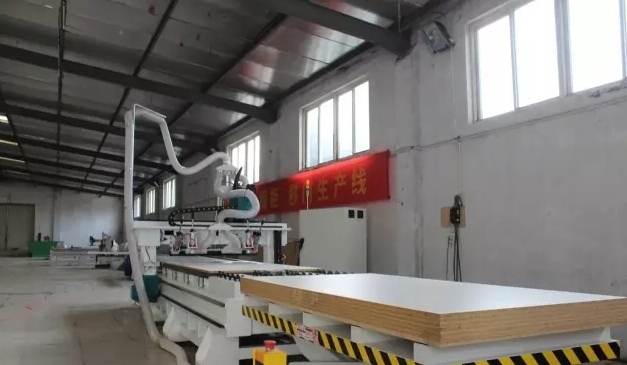 Push Taiwan sawing feed every day up to 50 board, excluding shaped grooving machine is expected to open eight hours a day accounting can open 50 -- 70 pieces, with active feeding function can reach 80---100 pieces are controlled, efficiency improve many obvious! 3 sheet cost. Artificial calculation sheet using rate and cutting special-shaped uniform in 2.3--2.4 square meters, cutting machines with active optimization layout, plate utilization rate of uniform 2.7--2.8 square meters, evenly on each board, 0.3--0.4 square, according to 90 yuan a piece in accounting, can save 10 yuan, every 50 board is 500 yuan, a month, how much? You from a count! 5 4 accuracy. Precision push bench saw generally in more than 0.5mm, worn precision is not good, we open feeding machine accuracy can be controlled within the 0.01--0.05mm, diagonal will take the initiative to adjust. This is pushing bench saw never reach the precision, but also to ensure that the high quality level of our products!
. other first temporarily to do a comparison, brief comparison between the above points, we can find, NC open feeder and sliding table saw is not a concept, more is not a grade goods, cutting machines will lead the new trend, can enable you to maximize the benefits of, in does not affect your normal interests, a few months time to to save money to buy the machine, within a few years to save money is not a decimal intention, so early purchase early gains, small investment high returns.